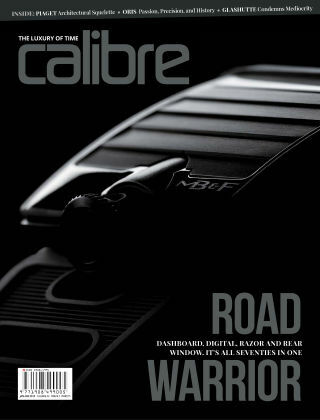 With Readly you can read Calibre and thousands of other magazines on your tablet and smartphone. Get access to all with just one subscription. New releases and back issues – all included. 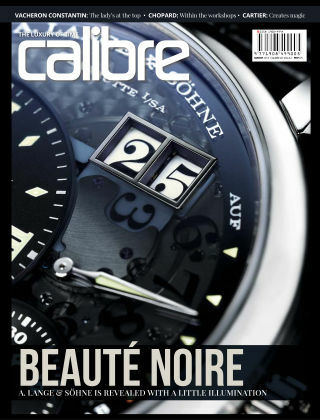 C!Publishing and Media Group, Inc.
CALIBRE is about watches, instruments of daily wear marking time and frequently hitting a nerve, turning the wearer—anyone really—into an enthusiast. 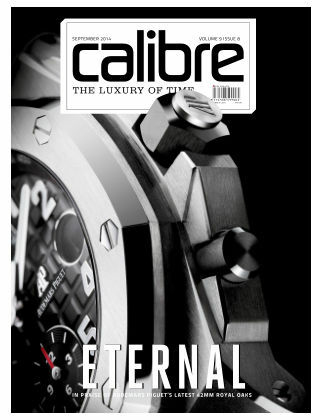 We zoom in on the craftsmanship of intricately balanced mechanicals, and the surgical precision of electronics, without much thought for barriers, not even for price points that are just another aspect of timepieces. 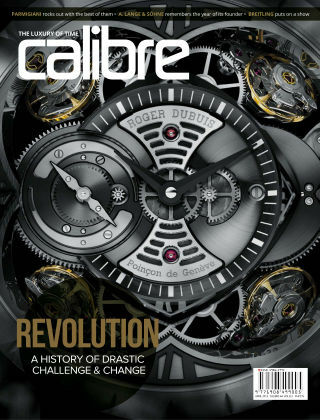 Ours is not to profile collectors but to inform on the craft—reporting from Baselword and Geneva's SIHH, interviewing the biggest manufactures and the smallest of custom makers, getting past storefronts and into the minds of the people behind the watches. Read us, join us.